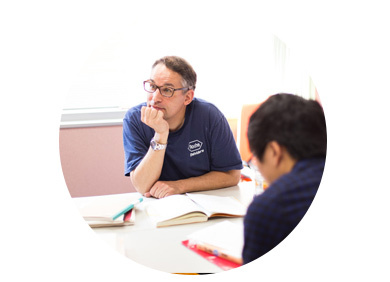 Learn overall Japanese (all 4 skills reading, writing, listening and speaking), plus elective classes from vocational schools, so you can learn the vocabulary and real-life skills towards vocational college and employment! Get up to 300,000 Yen off from the price of the vocational school, every year, if you progress to other vocational schools under the language school's network! Personal one-on-one academic and career advice, helping you to achieve your goals e.g. 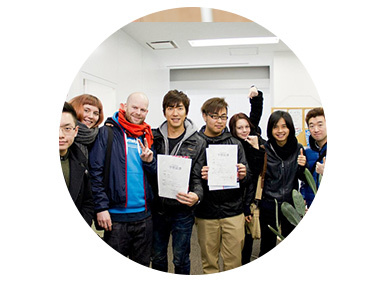 getting into vocational college in Japan, towards a full-time job. Only 40,000 JPY/month, including electric, gas and water bills! Highly recommended if wanting to get into vocational college in Japan! ~Periodic test each week to check your learning. Practice grammar basics, and aim to read long comprehensive text and have longer conversations. 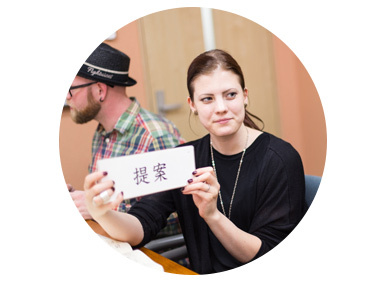 Learn JLPT N2 level grammar and Kanji, to pass the JLPT N2 level. Become able to have the ability to comprehend TV/newspapers in Japanese, to get the necessary information. Also to read professional Japanese books. Use the vocabulary you have learnt to write short essays and have discussions. The goal is to pass the JLPT N1 level. ~Teachers will have individual interviews with students, to discuss about their future plans and practice for the vocational school/university interview. For short-term courses: You may start every week (beginners every month). Minimum requirement for 6 months or more: 1,500,000 JPY savings available. The tuition(first year) and accommodation(monthly) should be paid, before starting the course. If you are not sure on your course, we can help you find one that best suits you.